Parties are always a great occasion to stuff yourself in the spread of food and catch up with friends you haven’t seen in ages. But it’s all fun and games until you’ve got to organise one yourself. First things first: Where do you find the perfect space? There are so much expectations to live up to in this millennial day and age, from the venue aesthetics to the food and the cost. Well, I’ve taken all those woes into consideration to narrow down my personal favourites when it comes to the ideal party venue. 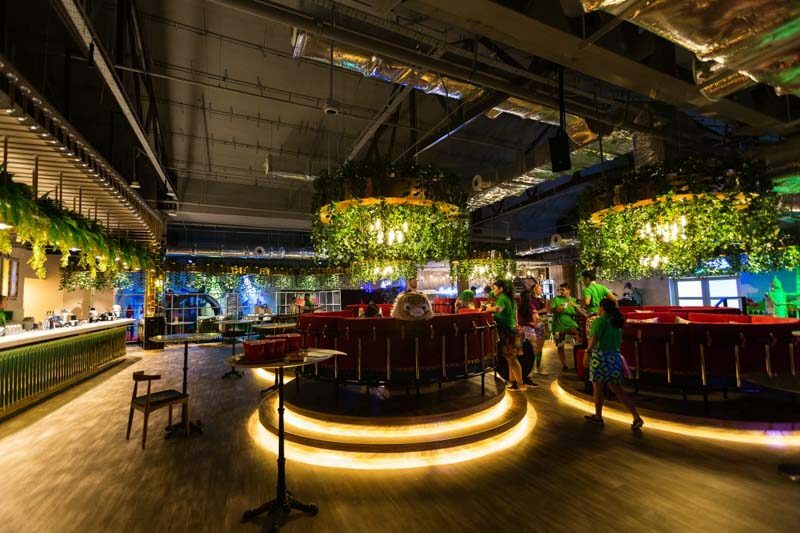 Here are 8 hipster party venues in Singapore to host your next celebration at & thrill the whole crew. When it comes to parties, the budget plays a huge role. If you’re looking for a more budget-friendly destination, or even if you’re tying the knot soon, Boufe Boutique Cafe is one to look out for. With modern pasty white decor, the interior is an elegant space for a simple wedding and all types of celebrations. With an alluring outdoor space amongst natural greenery, Boufe Boutique Cafe checks it all with their exclusive space for the whole crew to adore. They also take care of basic and floral decorations, including a floral arch! Plus, you can look forward to levelling up the party entertainment with some Insta-worthy treats. 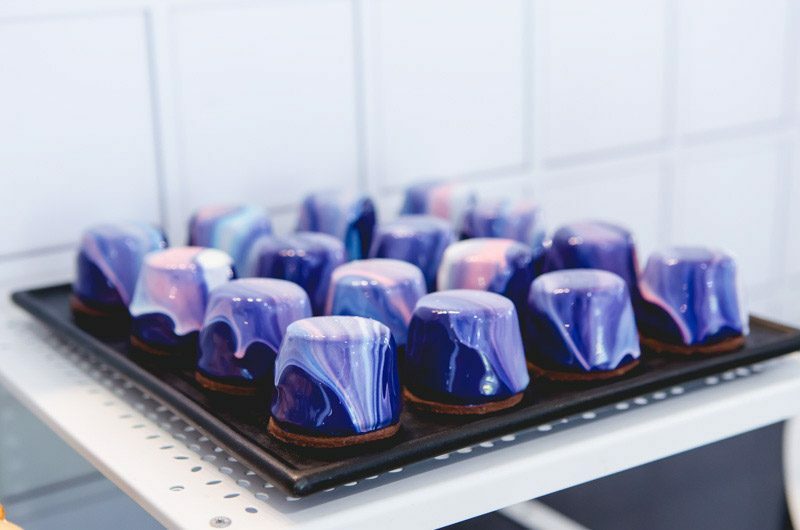 The cafe is also well-known for their Instagrammable desserts, such as their Milky Way Cake and we guarantee the sweet treat is as good as it looks. Sometimes, there’s nothing like a private, simple and down-to-earth gathering with some close friends and family and we think Boufe Boutique Cafe provides a captivating space for all. Sometimes parties can get a little dull just chit-chatting so why not take it up a notch? Holey Moley Golf Club features a mini indoor golf club course and cocktail bar to keep the whole gang thrilled throughout this par tee! Pun intended. 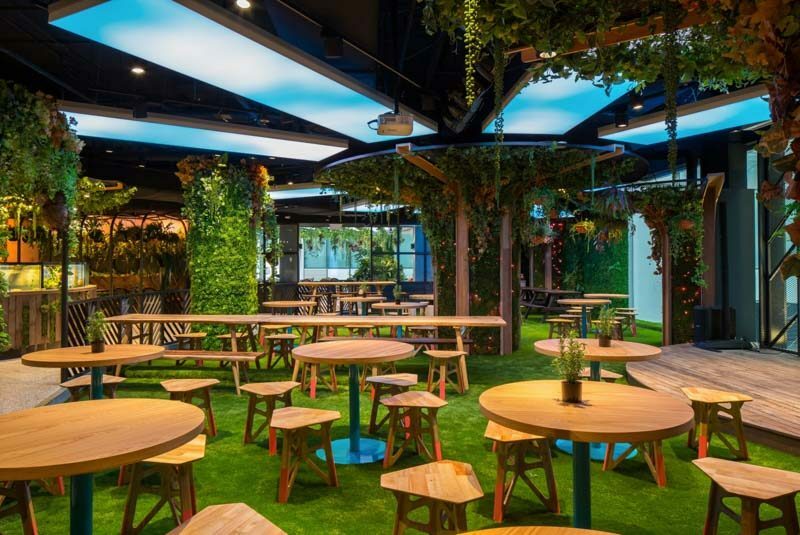 With 27 holes spilt across two floors, this unique venue has themed courses, such as Game of Thrones, The Simpsons and even the popular board game, Monopoly. The neon-lighted place is also every Instagrammers’ dream so get your cameras ready. An ideal spot for a casual hang with a few friends over some friendly competition, prices start from S$78 per pax for a great time of games, drinks and chats. They also serve American sliders, one-metre-long pizza and classic cocktails, such as ‘Austin Sours’ and ‘Putta Colada’. The Australian bar is well-known for their captivating activities, so trust us when we say this will definitely quell the par tee fanatics. Of course, we have to admit that one of the prominent millennial trends is having a space that provides a visual aesthetic for the party to snap photographs. Wisma Atria’s Picnic, home to the famed Omakase Burger, is the ideal hipster space for your next celebration. The oasis resembles a greenhouse, with surrounding glass windows allowing that little bit of sunlight to lift one’s spirits. The opportunistic rays of sunshine can easily refuel an entire party and fit the bill for a midday party. 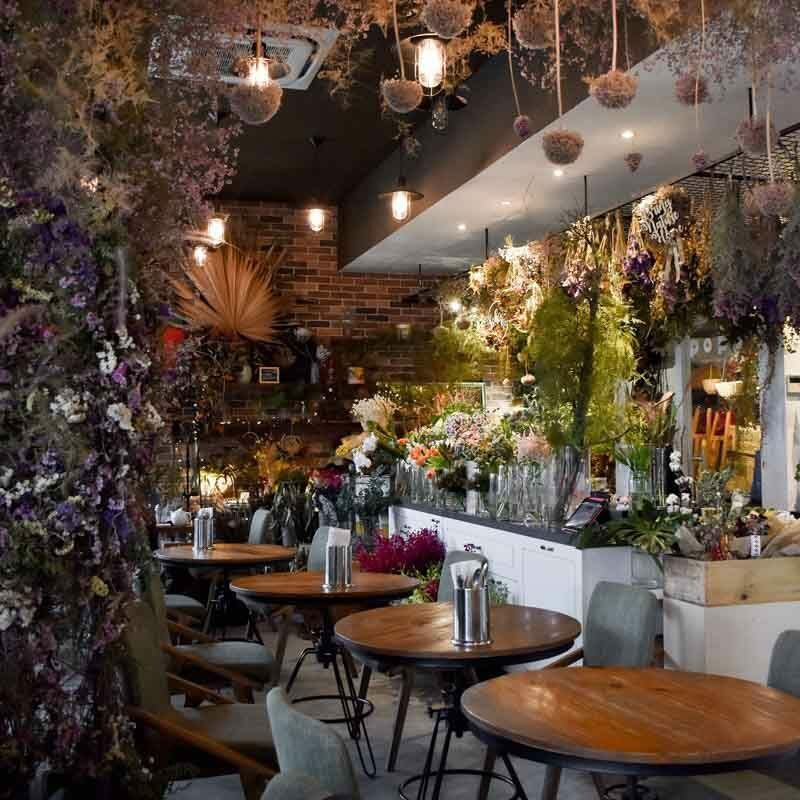 With the indoor floral decor cloaking the walls and ceiling, this CBD space is all too enchanting. Plus, they provide a plethora of cuisines ranging from American burgers, Japanese rice bowls, Italian pasta and pizzas, and way more. Be it a party of a few family and friends or one for the entire company, Picnic is all too convenient. If you adore being in nature yet not a big fan of Singapore’s humid weather, you know where to go. For a more chic and classy affair, PS. 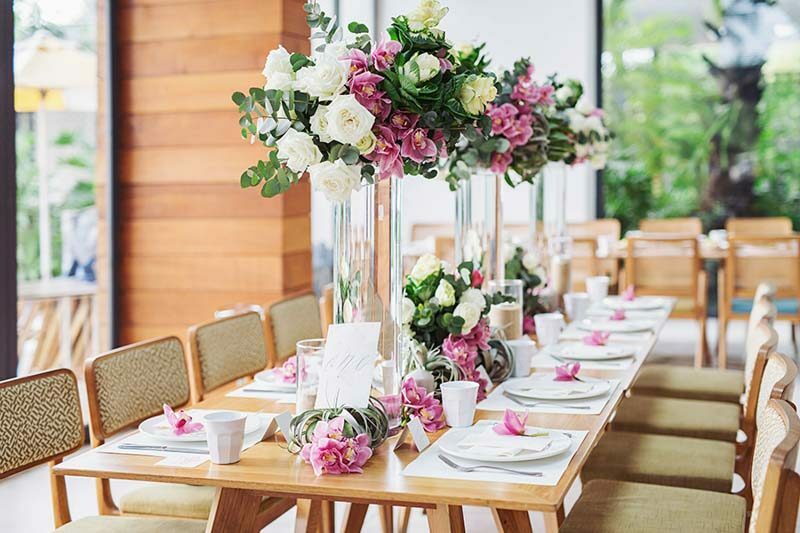 Cafe at Ann Siang Hill ticks all the boxes to ensure a starry, elegant event. 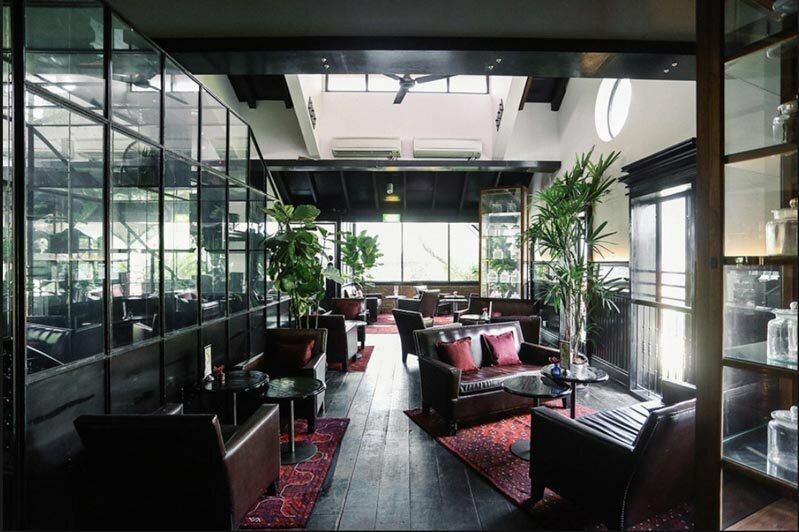 The cosy shophouse venue in the heart of Chinatown features an Attic Lounge and Rooftop Bar to take your next party to new heights. 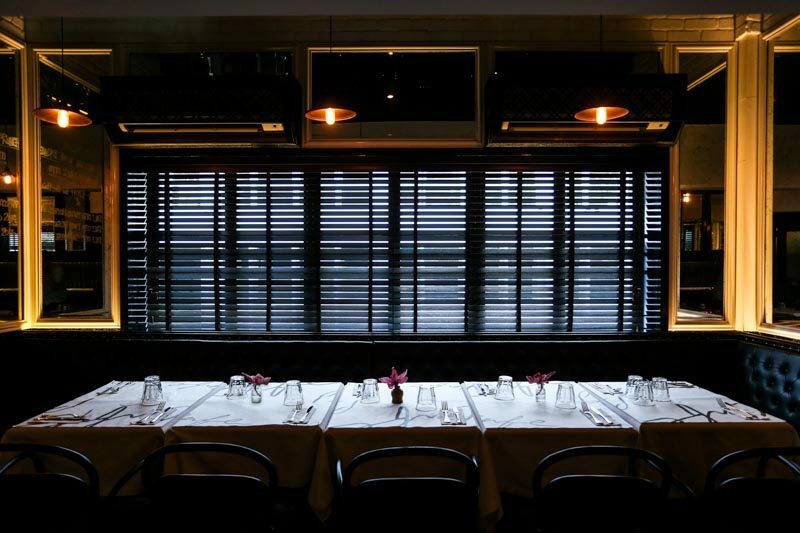 Not forgetting their posh dining interior, we’ll leave you to decide on which of the three exclusive spaces you’d want to reserve for your next party. 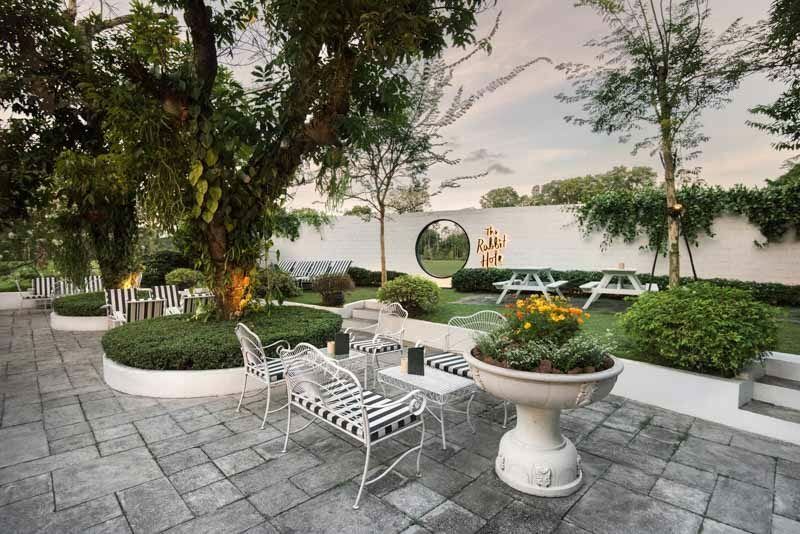 We’re certain this city hotspot will pacify all your guests living from all ends of Singapore. 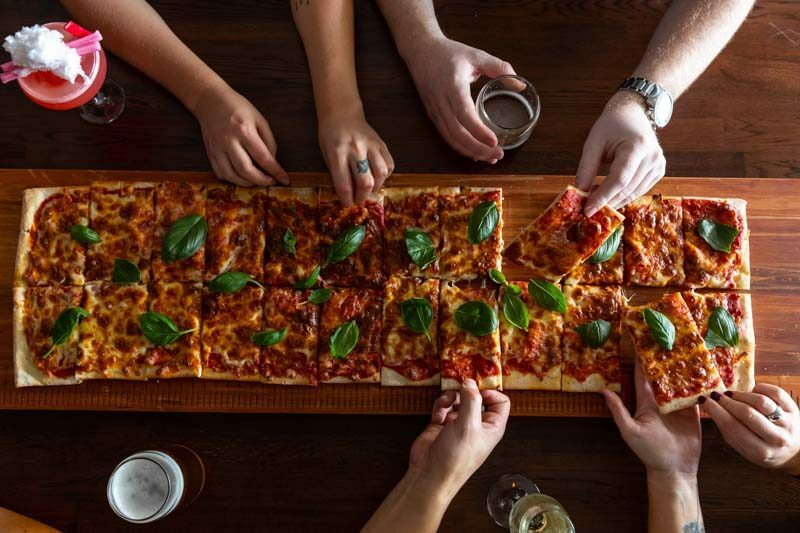 Well-known for the truffle fries and all-day dining options, this will be one party to leave Western-food lovers satiated. 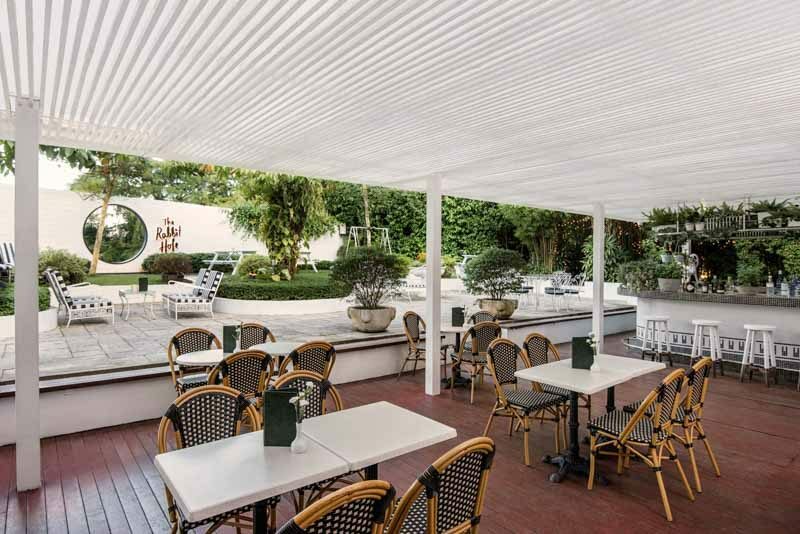 The rooftop terrace concept may be something uncommon here in tropical Singapore but we believe it’s a lovely idea if you’re thinking of elevating those ‘normal’ parties. With more outlets located all over the nation, PS. Cafe over at Ann Siang Hill would be most appropriate because of its space. Think about it: a party in a confined space would compromise on comfort, so take it from us that this branch is the best fit. If you identify with the Disney princess Moana and her innate bond with the beach, this one’s for you. 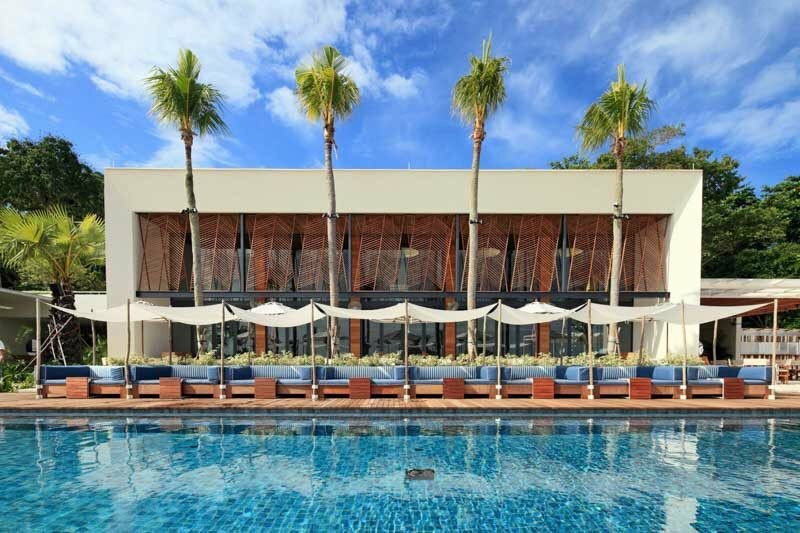 Tanjong Beach Club offers a slice of tropical paradise over at Sentosa and it’s the best hideaway for your next celebration. Think soothing sounds of the waves crashing in and the golden sunshine streaming in against the beautiful Singapore skyline. Not only will this appease the beach surfer lovers, but party guests can be assured of taking home the most picturesque photo memory. All you need is a photo booth stand! Of course, the scenic venue requires minimum spending for the exclusive use of the space. 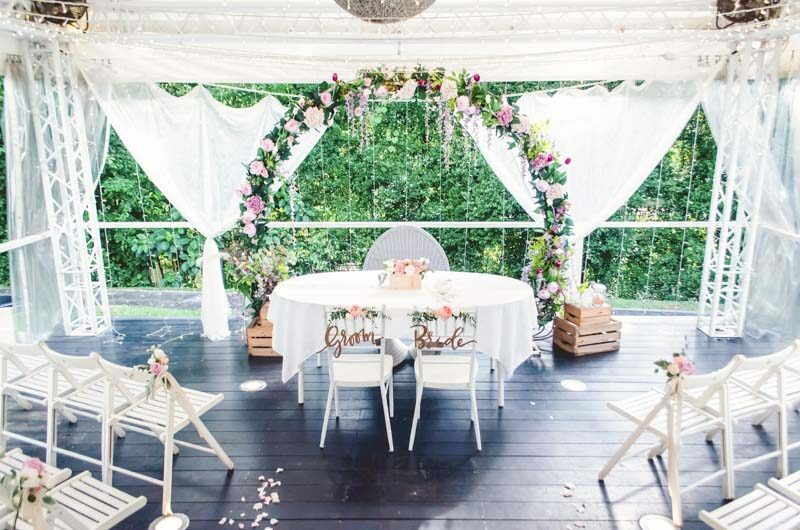 However, be spoilt for choice with their diverse options of party catering options from Cocktail Canape Butler style, Sit-down Family style, Set Meals and Buffet Barbecue menus. 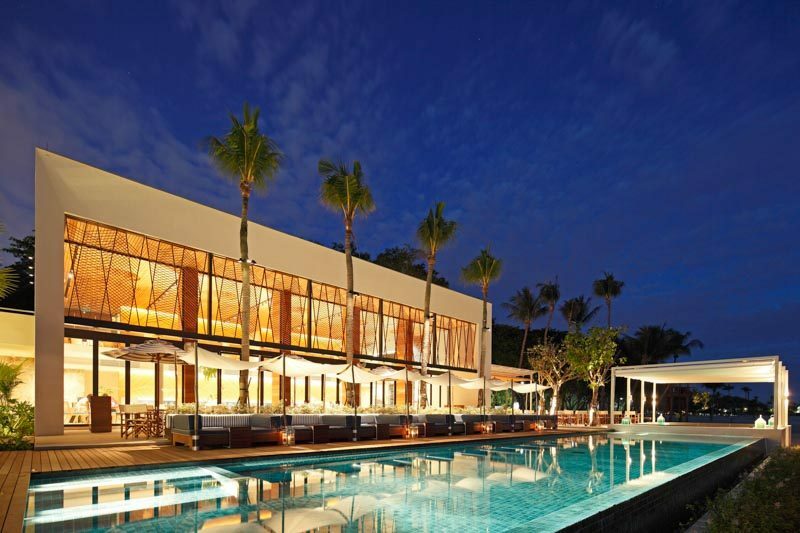 Plus, Tanjong Beach Club offers carving stations, seafood bars and live grills as well. Whether you prefer a formal sit-down affair or whacky coastal beach party, they’ve got you sorted. Here’s one who prefer a more clandestine affair. The Coastal Settlement may be a little ulu for some but I think it’s an alluring experience when we’re away from the hustle bustle of the world, enjoying chats with family and friends over a drink or two. 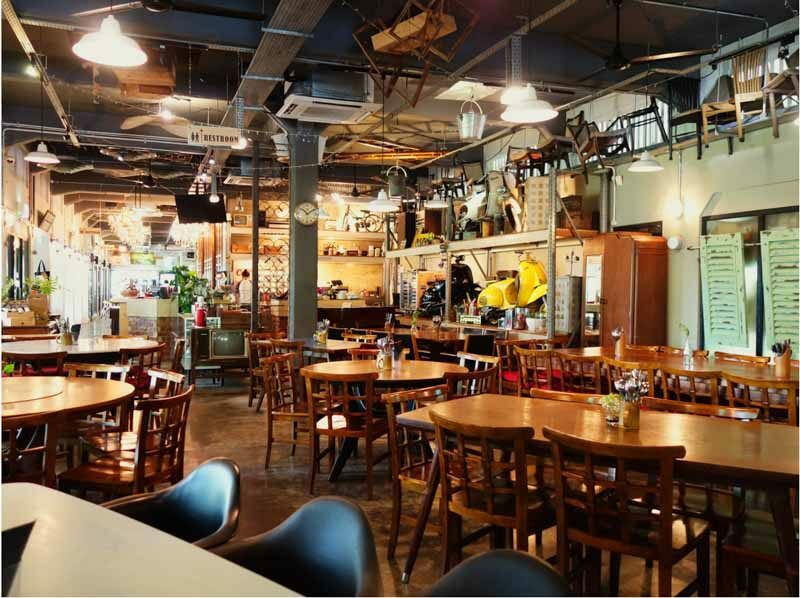 This one-of-a-kind establishment is decked in vintage decor from paintings to vehicles. Perhaps a throwback 80’s-themed night? Nothing like some bell-bottom pants and polka-dotted jackets flooding the dance floor all night. 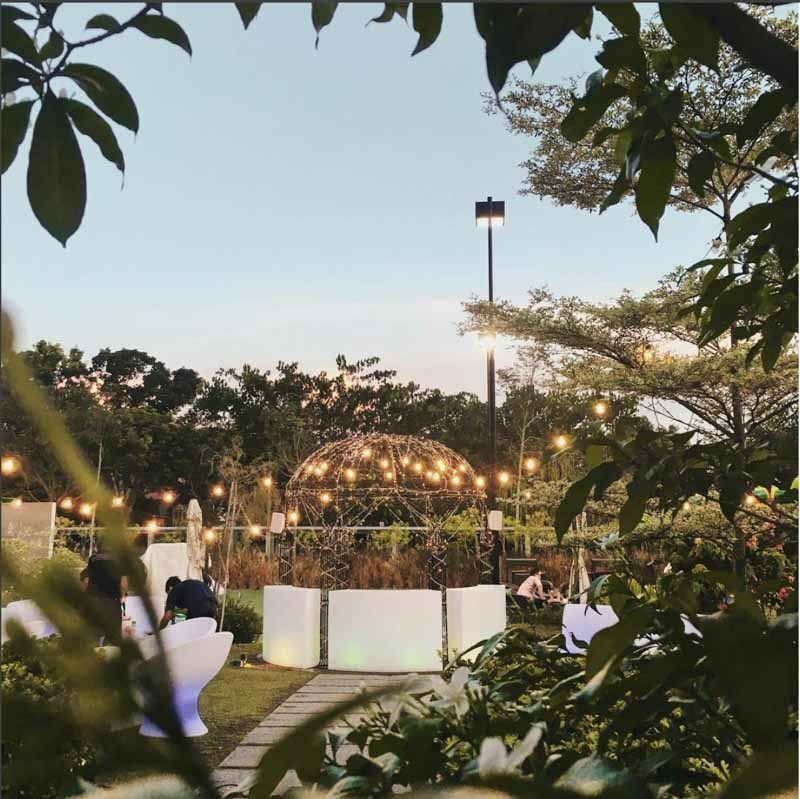 The lush greenery over at their outdoor garden space transports you to the blissful outskirts of Changi, almost like an immersive experience at an enchanted oasis. Prices starting at S$80++ per pax and food will be served buffet style. If most of your crew enjoy fusion food and don’t mind travelling far East, you have to check The Coastal Settlement out – especially if it’s a theme party. We’re pretty sure everyone will be instant fans of this space so start planning! We all know someone who gets a kick out of anything Disney. 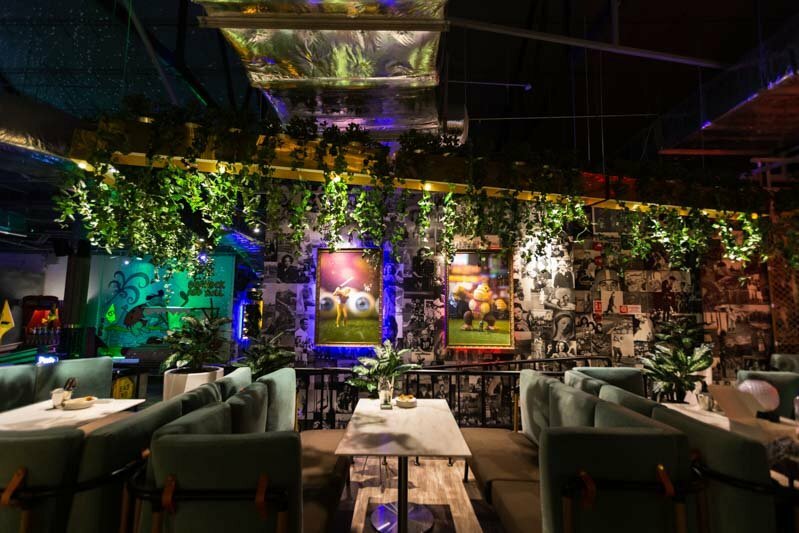 Adapting its concept from ‘Alice in Wonderland’, The Rabbit Hole is a whimsical venue for all the fanatics out there.Serving up authentic European-centric cuisine, you can opt for a seated lunch or dinner, or standing canapes – depending on your party size, of course! The luxurious space would be a paradise for those want a toned down party, away from the hustle bustle.We deem it the most spacious venue with its outdoor bar that would be the perfect host venue for annual company affairs, birthday bashes and even weddings. I mean, a costume party could not be more fitting here at The Rabbit Hole! Wildseed Cafe & Bar is one of my own favourites. 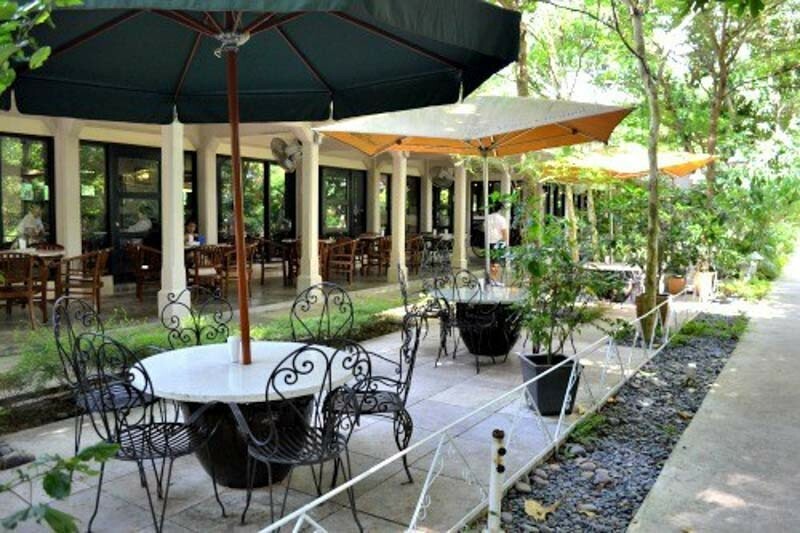 With a grand al fresco space, the venue provides a chill and laidback atmosphere for a gathering. The lovely venue provides an apt space for a birthday, baby shower or even a private wedding. With the thriving green that surrounds the rather ulu location, I’m sure Wildseed will check off that nature aesthetic to sort those Instagram pictures out. A garden-themed party, perhaps? 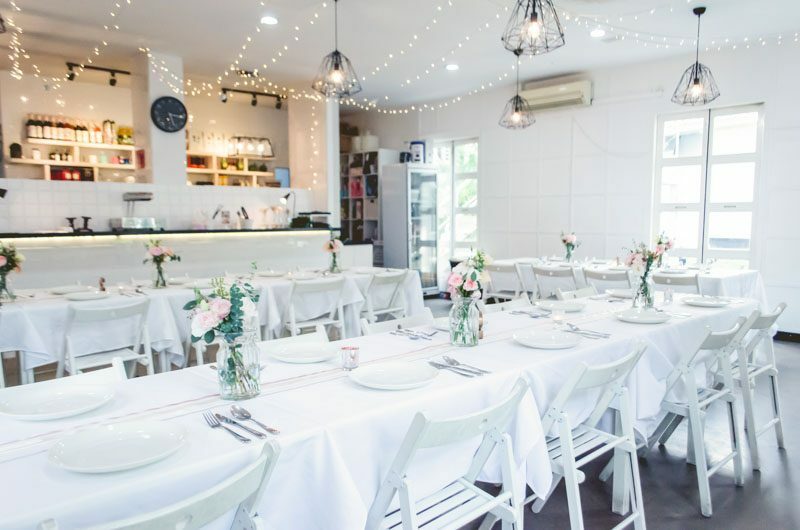 If you’re looking for a more family-friendly option, Wildseed Café would fit the bill with their buffet sharing platters or a three-course meal for just under S$50 per person. 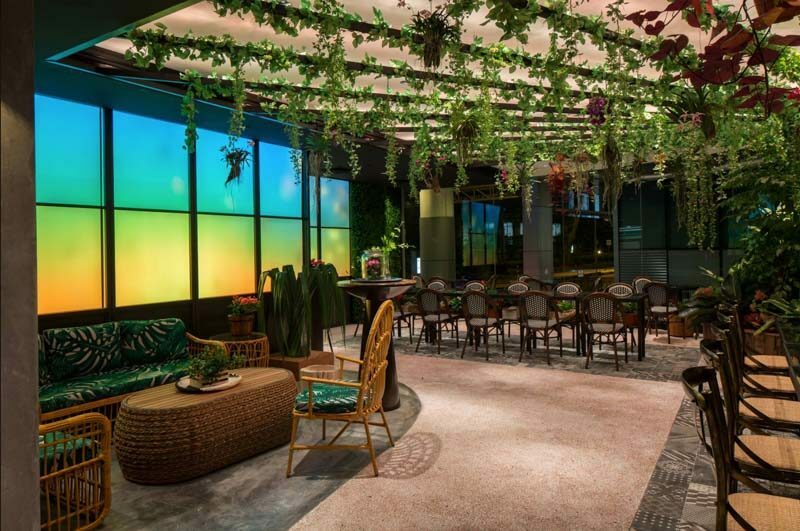 For some boozy cocktails and drinks, Wildseed Bar would set you back around S$80 – S$100 per person, but we think it’s still a pretty fair investment for a memorable occasion. We’re pretty sure at least one of these venues will fit the bill for the next big occasion of yours. Whether you enjoy a small-knitted party or one with the extended family and friends, spoil yourselves with these hipster choices!